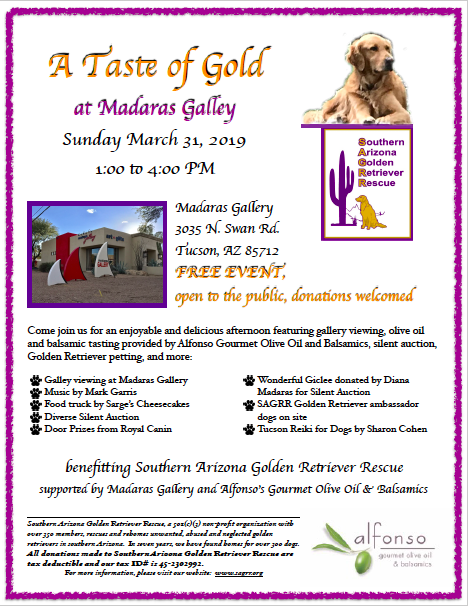 SAGRR is a 501c.3 non-profit, all-volunteer organization, whose Mission is to rescue and re-home adoptable Golden Retrievers in Southern Arizona in safe, loving homes; thereby improving the lives of both the dog and the adoptive family. 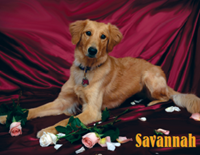 SAGRR was founded by a group of experienced volunteers in response to our belief that by limiting our territory, we can provide more individualized care to the dogs and families we work with. In addition, we feel this approach promotes a sense of community while helping the local economy. Lost or Found a Golden? 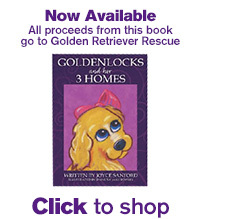 If you have lost or found a Golden Retriever, we have resources to help you. Click here for more information or please call us at (520) 792-GOLD. SAGRR offers a great newsletter that will keep you up to date about what we have been up to. To sign up or resubscribe to our newsletter, please click here.